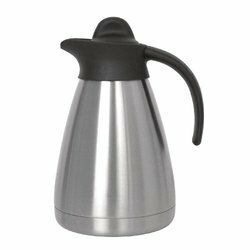 We hold expertise in manufacturing, supplying and exporting a broad range of Metallic Kettle. Based on latest technology, these products are known for their durability, corrosion resistance and robust construction. These products are manufactured in tandem with international standards by using high quality material and advanced machines. 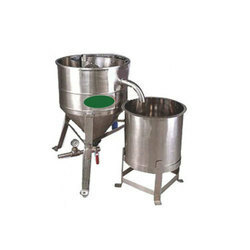 We are recognized as an eminent organization engaged in offering Rice Washer. Finding their wide applications, these products are designed with utmost precision by the experts of our firm. We also offer these products in customized range, as per the requirements of the patrons.Clients can purchase this product from us at industry leading prices. Looking for Kitchen and Canteen Equipment ?